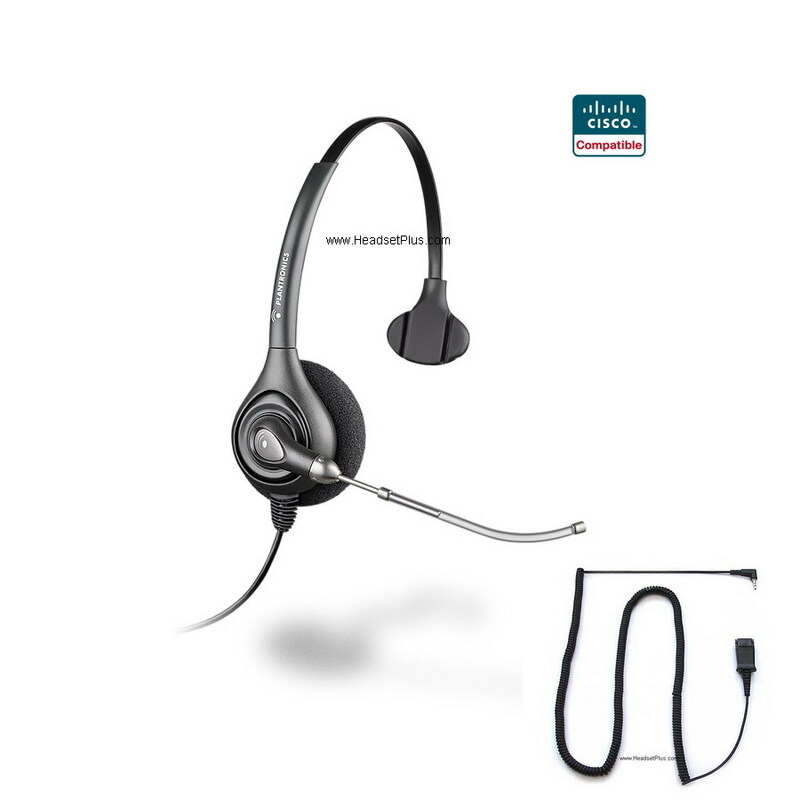 Plantronics HW251-SPA is a Cisco SPA 303, 500, 900 series compatible headset. 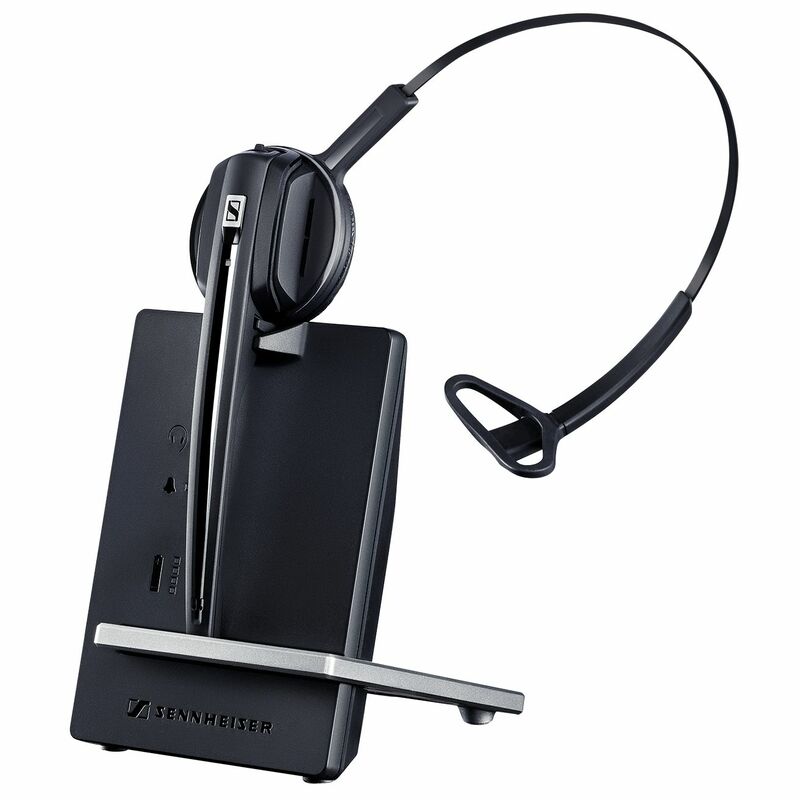 HW-251-SPA has wideband technology that headsets deliver the highest level of in voice quality. The Plantronics HW251-SPA is engineered and certified for the Cisco SPA phones. Includes a Cisco SPA certified 2.5mm 10ft adapter cable - connects directly to the "headset" jack of your Cisco phone. No additional cable or adapter needed.